Become a wine- and service professional with the renowned education from Court of Master Sommeliers. 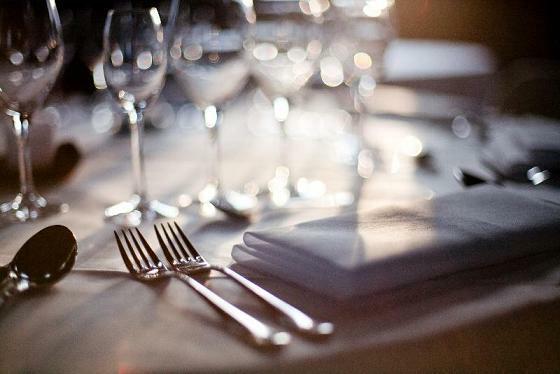 Do you want to learn more about wine and service? Attend our course Introductory Sommelier Certificate or Certified Sommelier Examination from renowned Court of Master Sommeliers. 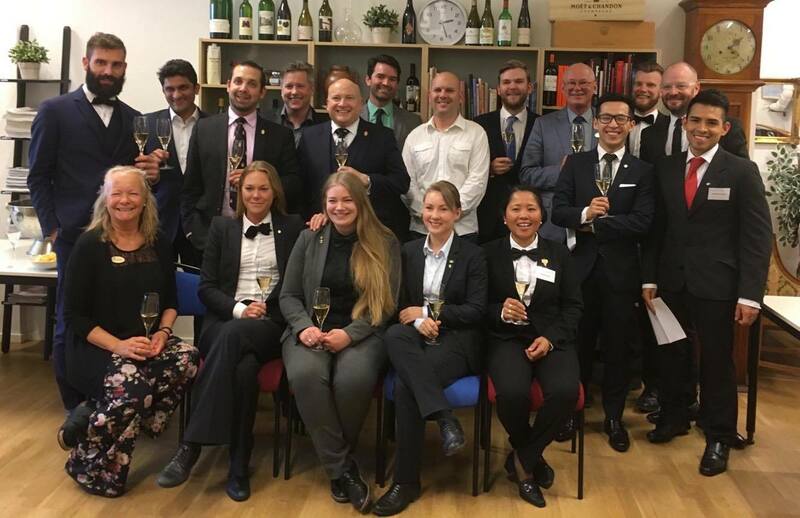 As one out of only five countries in Europe Scandinavian Wine Academy offers the education from Court of Master Sommeliers. There are 4 stages to the top professional qualification of Master Sommelier, and SWA provides the first two; Introductory Sommelier Certificate and Certified Sommelier Examination. The Court of Master Sommeliers was established to encourage improved standards of beverage service in hotels and restaurants. The course is held and examined in english. The price covers the course material, breakfast, lunch, coffe and the wines we try. Court of Master Sommeliers is an eucation with focus on service. Our first class from our first course with the Court of Master Sommeliers in Stockholm.